While you count on your car to safely get you where you need to be there is no question that a good-looking car is almost as important as a reliable one. The two are often connected, as constant upkeep on your vehicle will lead to identifying problems before they get the chance to develop further. 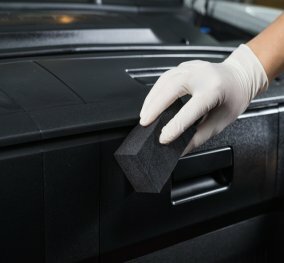 For those reasons among others routinely having your car detailed is a great way to preserve your vehicle in a variety of ways. A detailing is made up of just that: the tiny details that should improve the look, feel and performance of your car in every way. 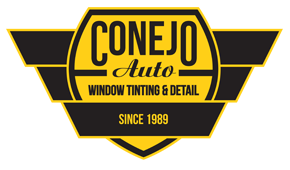 Leaders in automotive detailing, Conejo Auto Detail & Window Tinting has provided world-class services for over 25 years. 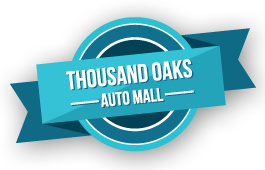 Leaving no stone unturned our team of experts are the only shop in the Thousand Oaks area that provide the entire auto detailing service listed above. Instead of settling for partial services or incomplete detailing jobs let our friendly staff help your car get all of the work that it needs in one appointment. We proudly use the highest end tools and equipment for all of our jobs and exclusively use the products of 3M including Clearbra and Scotchguard to ensure quality and durability throughout your entire vehicle. At Conejo Auto Detail we believe that it’s the little things details that add up for your vehicle.  That is why we take our time to perform each part of our auto detailing services so that you can rest assured that your car has been properly taken care of. This mentality and commitment to customer service has made us the preferred car detailing service center for drivers from Thousand Oaks, Westlake Village, Agoura Hills, Simi Valley, and Newbury Park. If you would like to schedule auto detailing for your vehicle or believe it is in need of services please call us today to schedule an appointment for your car with our experts. Auto Detailing received 4.5 stars out of 5 based on 166 reviews on Yelp.